Anytime anyone changes their password they will need to know their old password to update the MacOS keychain store. 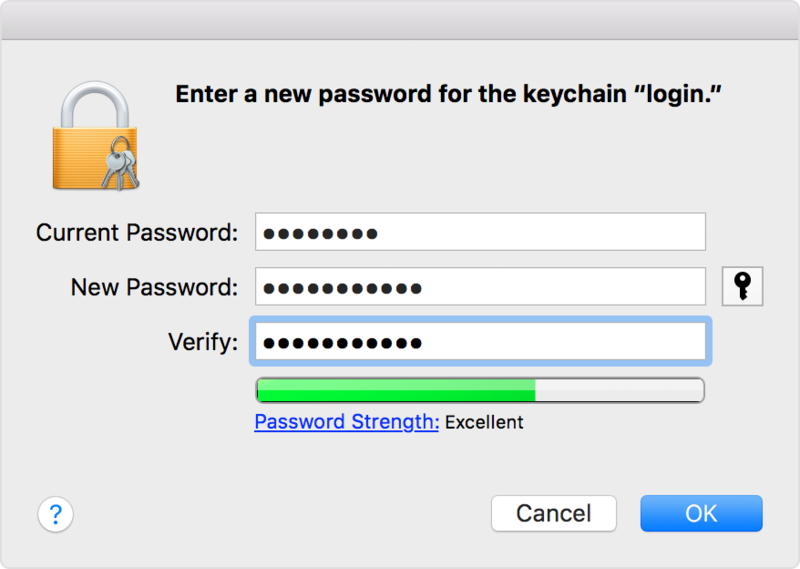 After you change your UFNET password, your Mac might ask you to update your keychain password or enter the password of your login keychain. It might also tell you that the system was unable to unlock your login keychain. That's because your login keychain is still using your old password.